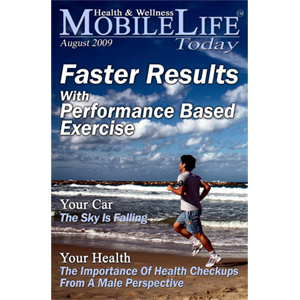 MobileLife Today for April 2008! 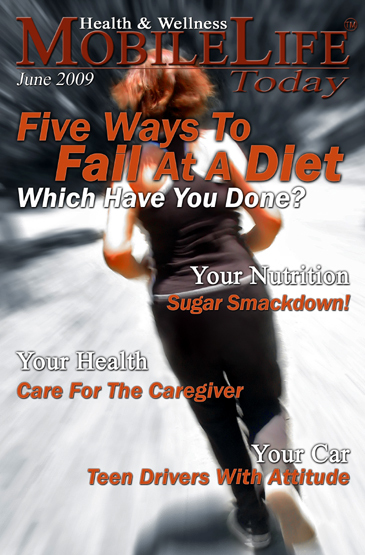 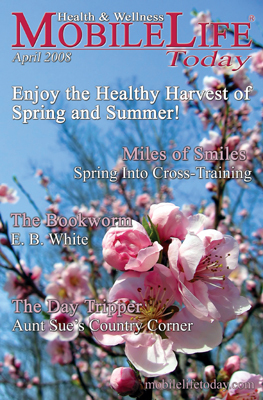 Click the magazine cover to download this month’s edition! 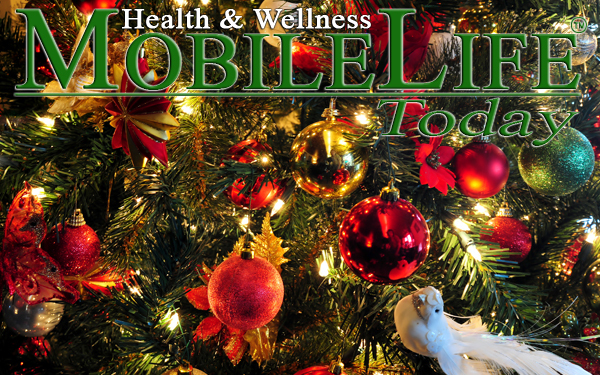 Download this month’s edition of MobileLife Today!